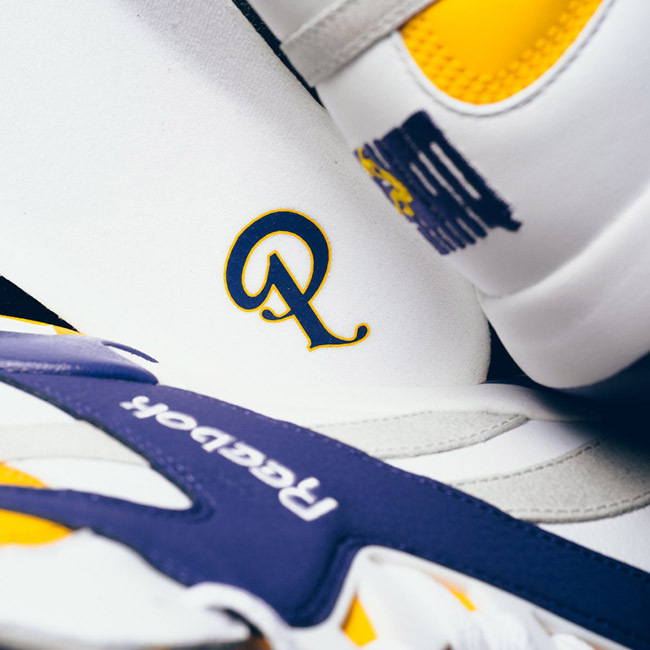 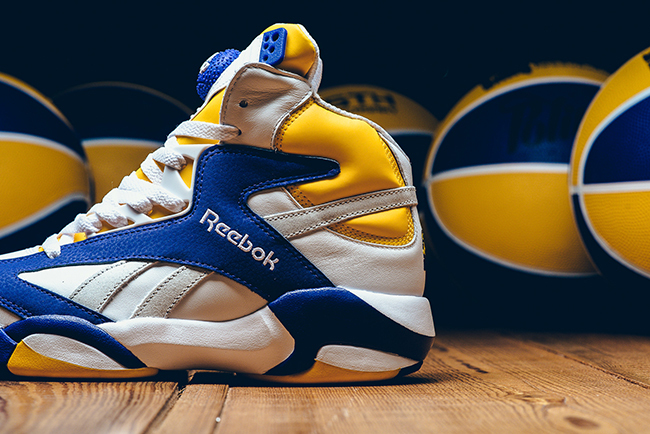 Sneaker Politics is teaming up with Reebok for the Reebok Shaq Attaq LSU known as ‘Alma Mater’ which takes inspiration from Shaquille O’Neal’s playing days at LSU. 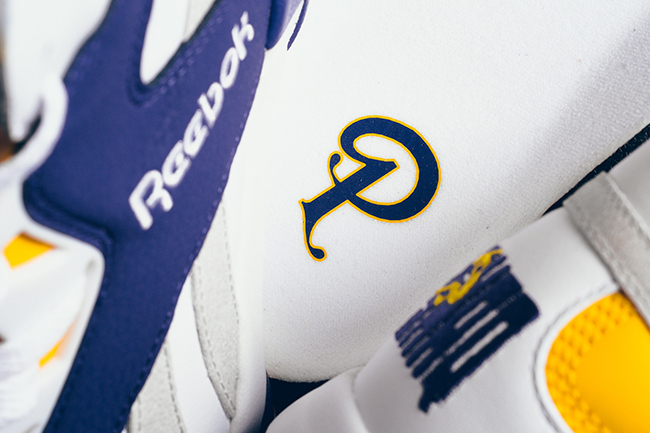 This partnership between Sneaker Politics and Reebok celebrates their new store in New Orleans. 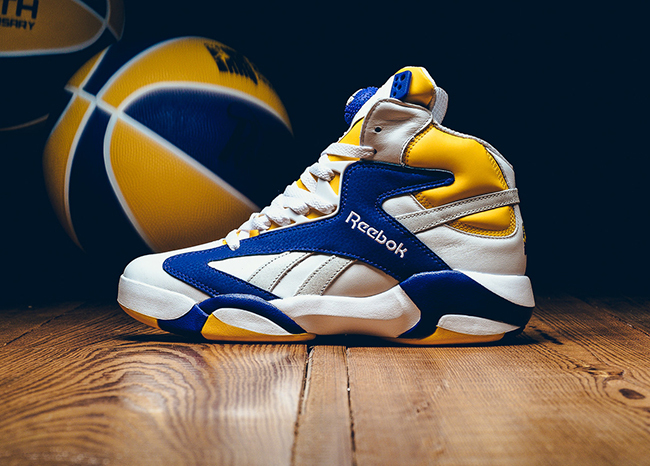 In addition, it links back to Shaq’s time playing at Louisiana State University for three seasons. 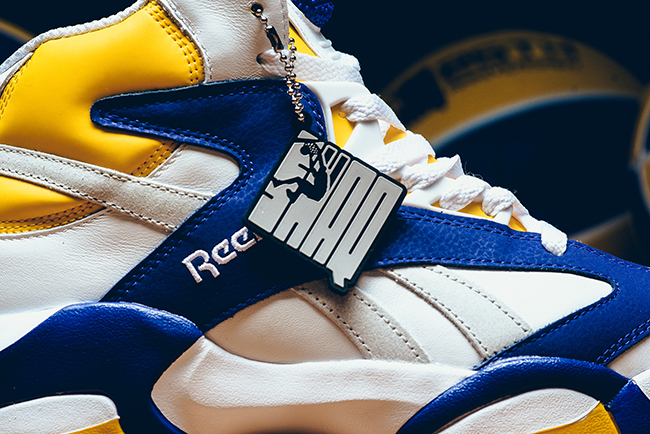 This Reebok Shaq Attaq features a White, Purple and Yellow color theme which resembles that of the LSU Reebok Shaq Attaq that released back in 2014. 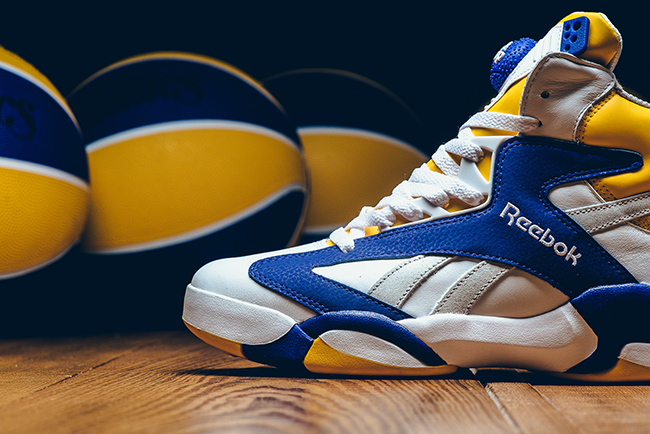 This Reebok Shaq Attaq will feature a White base while Purple and Yellow accents are seen throughout which achieves the Tigers look. 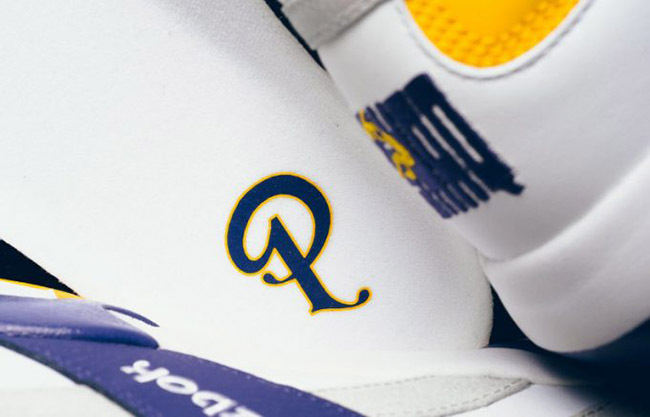 Finishing the look is Sneaker Politics branding. 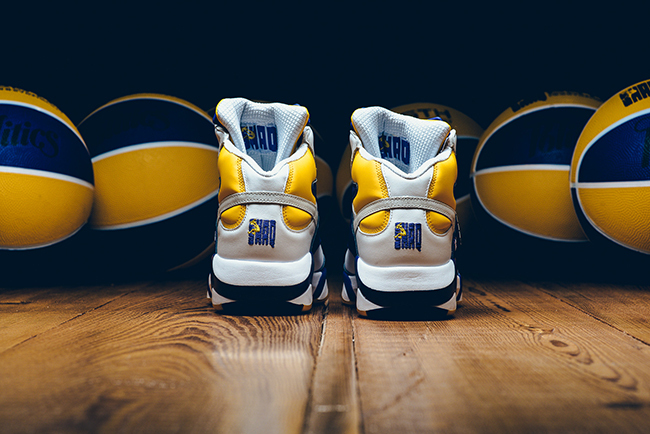 The Sneaker Politics x Reebok Shaq Attaq Alma Mater is scheduled to release during All-Star Weekend in New Orleans on February 18th, 2017. 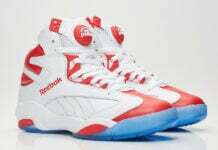 Once we have additional images, we will make sure to update. 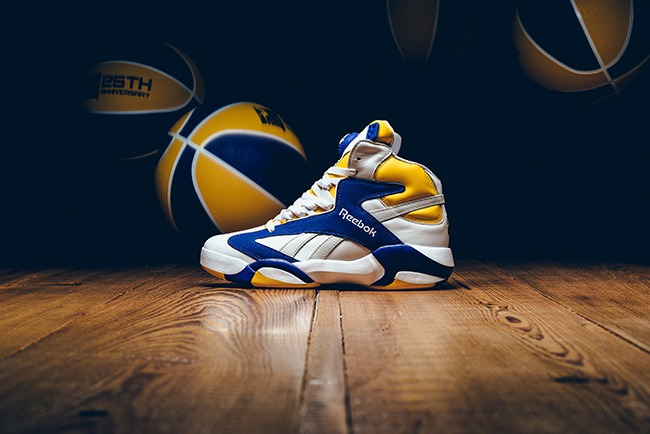 Update: We now have a detailed look at the Sneaker Politics x Reebok Shaq Attaq ‘Alma Mater’ They are releasing on February February 18th at11:30 AM CST in-store. 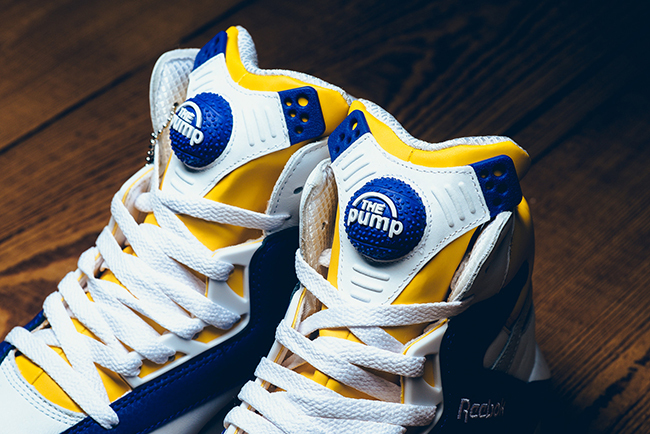 You will be able to meet with Shaq and Dee Brown located at 216 Chartes Street, New Orleans, LA. 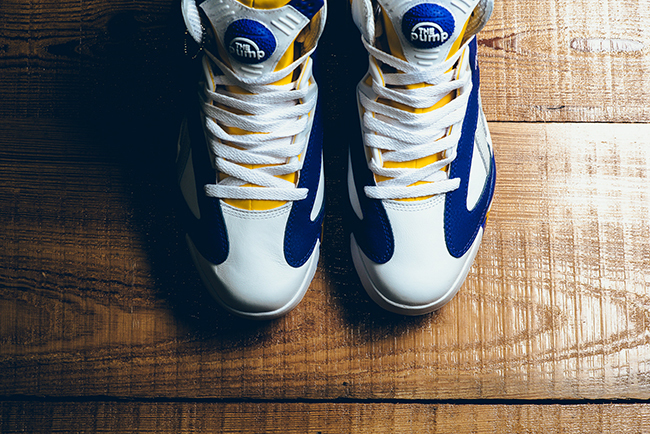 70130. 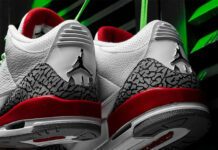 For those purchasing online, they will debut at 7PM CST at Sneaker Politics.